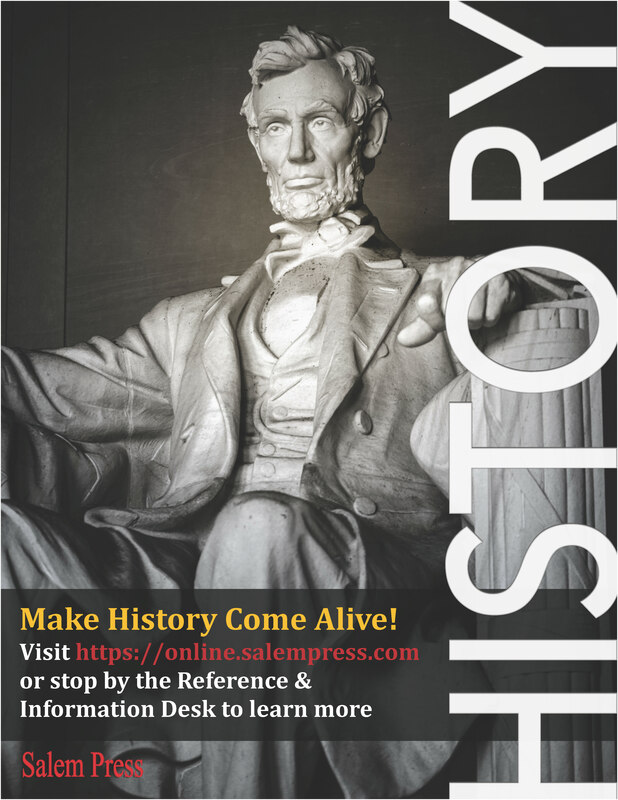 Salem Press - Magill's Choice: Crime & Punishment in the U.S.
Magill's Choice: Crime & Punishment in the U.S.
Editor: Phyllis B. Gerstenfeld, California State Univ. A clear examination of the hard topics relating to types of crimes, apprehension and arrest of wrongdoers, criminal trials and types of punishment. 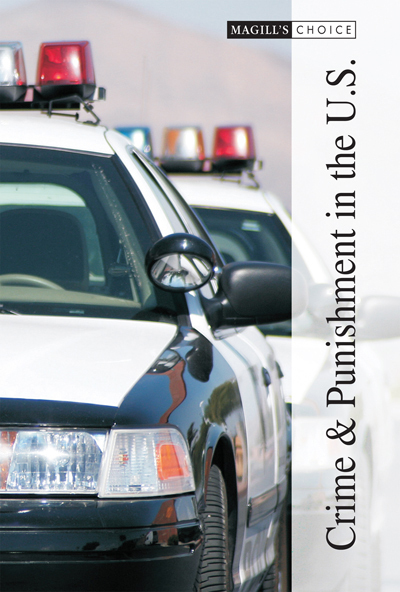 Clear, comprehensible, and authoritative treatment of the core aspects of criminal justice that should prove both accessible and engaging to nonspecialist readers. 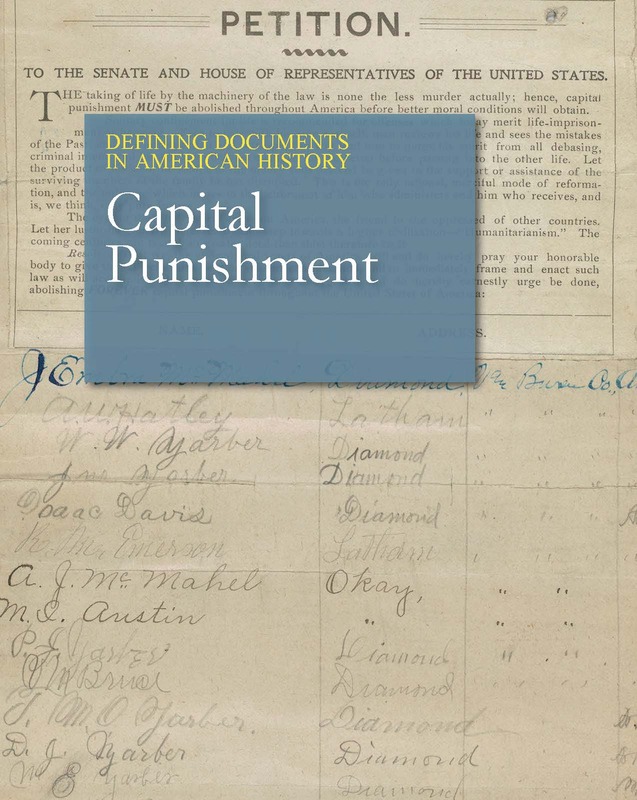 Essays focus on types of crimes, apprehension of wrongdoers, criminal trials, and types of punishment to give the set a sharply defined focus on crime and punishment. Like the Criminal Justice set from which it is extracted, this new Magill's Choice set is designed to meet the needs of lay readers and students from middle school level and up. Its 266 alphabetically arranged articles address the types of questions that readers are most likely to bring. It retains many of the illustrative sidebars on media topics that enhanced Criminal Justice. Most of these sidebars explain relationships between the realities of criminal justice and depictions of the subject in films, television, fiction, and the news media. The set gives special attention to criminals: Who they are, what types of crimes they commit, what motivates them, the impact of their criminal activities on society, and the cost to them of their criminal activities. There are 40 core articles on specific categories of crime--ranging from animal abuse and arson to vandalism and white-collar crime. Each of these articles includes profiles of perpetrators of these crimes and summarizes what typically becomes of them. Nearly 100 articles pertain to issues on criminal defendants and about 45 articles on attorneys, judges, and trial procedures. 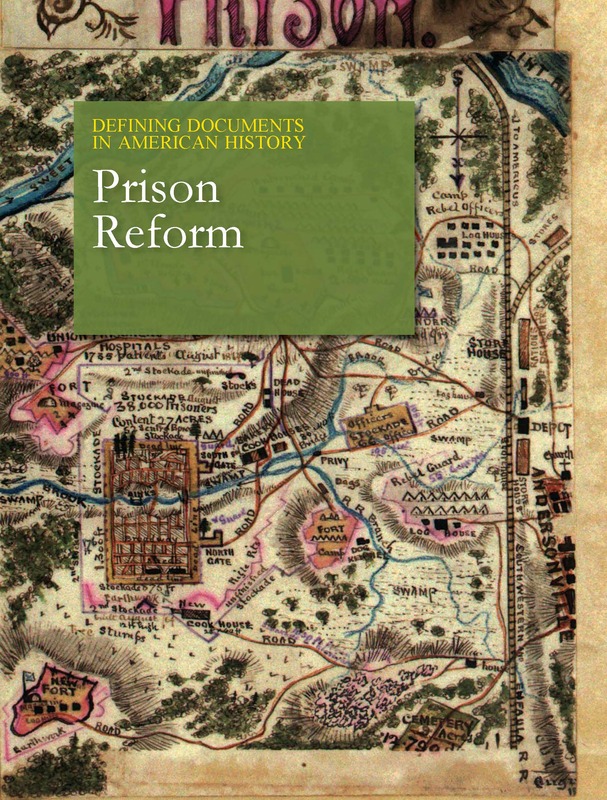 A third thrust of the set is on corrections--sentencing, punishment, prison systems, prison conditions, and parole and pardons--subjects to which it devotes about 47 essays. Finally, the set contains 20 articles on municipal, state, and federal law-enforcement agencies, including specific agencies such as the Federal Bureau of Investigation and the U.S. Coast Guard. These and other essays cover the relationships among these agencies, as well as their investigative work, specific functions, and arrests and other procedures. The essays in this three volume set are range from 300 to 3,000 words, and are arranged alphabetically to enable readers to go directly to the topics in which they are most interested in. Each article begins with ready reference top matter that highlights the most important aspects of each topic. The top matter of all articles provides concise definitions, summaries of the subject's significance, and identification of key criminal justice issues. Descriptive subheads break up the text in longer articles, and all the articles have Further Reading notes and lists of cross-references to related topics. Volume 3 contains a detailed general subject index and a list of topics by subject categories. 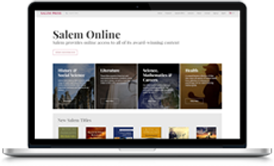 Lists of cross-references to other articles follow every essay to help guide readers to the most closely related articles. An extensive Glossary complements the essays. This title does not have free online access. 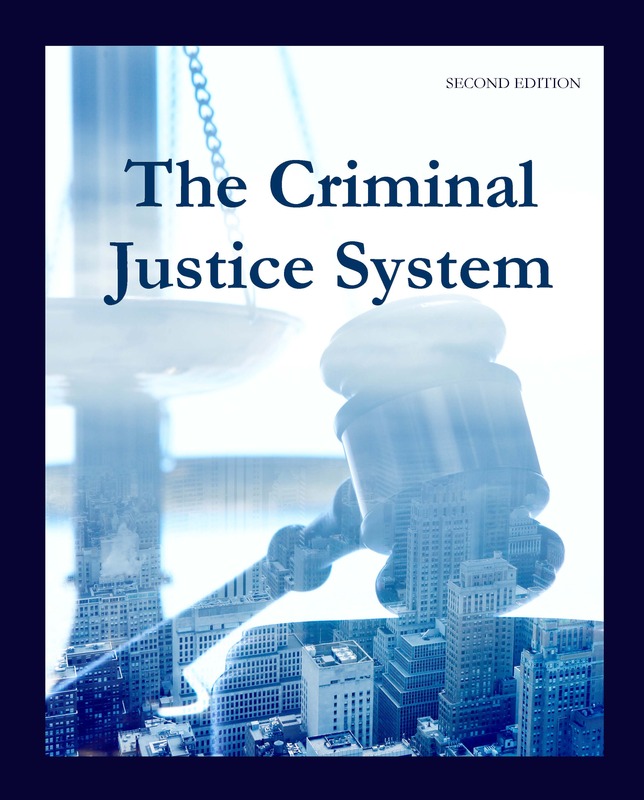 This edition of The Criminal Justice System, formerly titled Criminal Justice, covers the most important aspects of The Criminal Justice System in the United States, including individual crimes, broad issues of law enforcement, prosecution, and punishment of wrongdoers.